Oculus just announced its first ever developer conference: Oculus Connect. 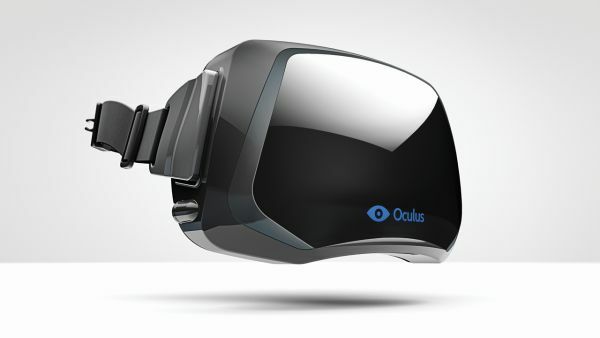 Oculus Connect is set for Los Angeles, CA, at the Lowes Hotel in Hollywood, September 19-20, 2014. The actual sessions will be announced as we draw closer to the show, but it will feature keynots from Brendan Iribe (CEO), Palmer Luckey (Founder), John Carmack (CTO) and Michael Abrash (Chief Scientist). “In the last two years, we’ve seen more virtual reality content built than in the last two decades, and that’s a direct result of incredible work by the community. With virtual reality’s momentum at an all-time high, this is a unique moment for the developer community to come together to take the virtual reality to the next level. Oculus Connect 2014 takes place Sept 19 – 20 at the Loews Hollywood Hotel in Los Angeles, CA. Attendee applications will be available on the Oculus Connect website, www.oculusvr.com/connect, starting on July 10th and attendance confirmations will go out the following week. We’ve reserved a block of discounted rooms at the Loews for registered guests.